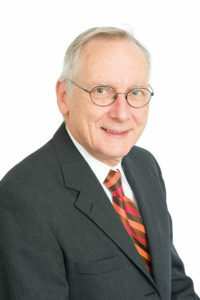 The Most Comprehensive Private Urology Practice in Central Missouri. 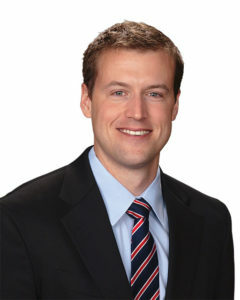 Urology Associates of Central Missouri is the most comprehensive private urology practice in central Missouri. 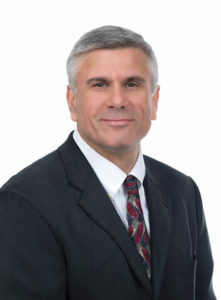 Our goal is to provide the highest level of care, utilizing the latest, clinically-proven techniques to diagnosis and treat a wide variety of urological disorders in men and women. With 6 Urologists and 1 Nurse Practitioner practicing in 6 convenient locations. We offer a wide range of urological treatment options, from established standards of care, to new minimally-invasive procedures with quicker recovery times. Our urologists perform laparoscopic, microscopic and robotic surgery. 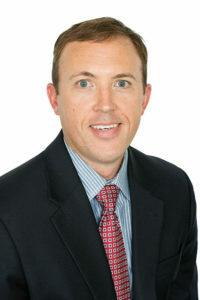 We bring the best and latest in urology to our private practice! To diagnose correctly, realize the possible, relieve suffering, and inspire hope... these are my duties as your physician. Providing advanced care in a setting of empathy, patient education, and joint decision making creates a strong relationship with my patients and that is what I find most gratifying. I take a never give up approach to treating and managing my patients with diseases and conditions within my specialty even if it requires referral to someone better suited to manage a particular condition. I want what is best for my patients. 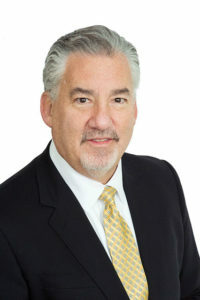 Innovations and advancements in male infertility and reconstructive surgery have allowed me the opportunity to perform a variety of procedures which greatly improve the lives of my patients and their families. It is a privilege to care for patients suffering from any number of urological issues. With advances in minimally invasive surgery, we can care for these patients while minimizing the time it takes for them to recover. At UACM we believe in teamwork. Our providers develop individual treatment plans to help diagnosis, treat and manage patients with urological disorders. Our group's purpose is to provide the most advanced urologic care so we can improve the lives of our patients. Over decades of delivering patient care, nothing is more rewarding or humbling than when we hear someone tell us that we’ve impacted their quality of life. 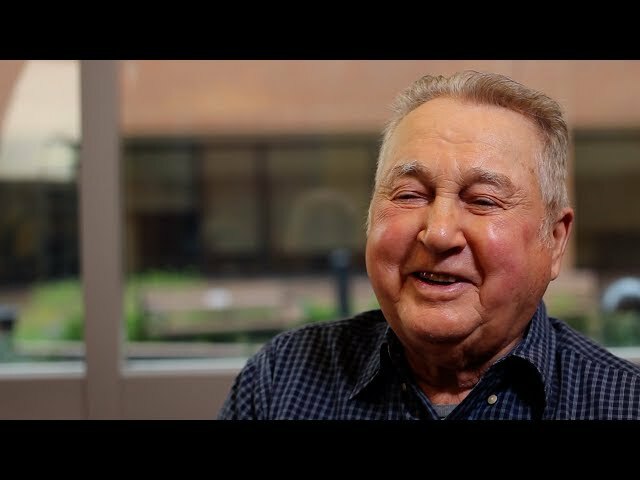 We are excited to share some of our patient success stories with you! 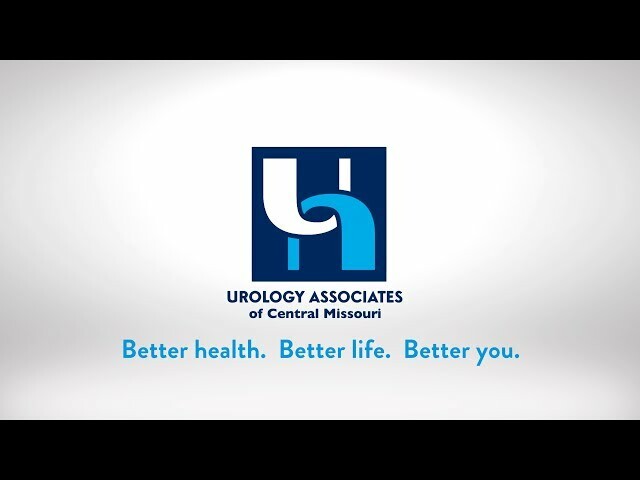 Stay up to date with the latest news and upcoming events from Urology Associates of Central Missouri. Urology Associates of Central Missouri serves the following areas: Columbia, Macon, Moberly, Mexico, Marshall, and Osage Beach Missouri. Urology Associates of Central Missouri is partnered with Missouri Cancer Associates. UACM is affiliated with The US Oncology Network. Urology Associates of Central Missouri has received the Radiation Oncology Practice Accreditation (ROPA) from The American College of Radiology (ACR). ©2019 Urology Associates of Central Missouri. All Rights Reserved.